WASHINGTON — Maxar Technologies’ Space Systems Loral division terminated an agreement to build DARPA’s Robotic Servicing of Geosynchronous Satellites spacecraft Jan. 30, leading to a potential recompete of the program. Maxar said it also canceled a contract with Space Infrastructure Services, a company it created that would have commercialized the RSGS servicer after a DARPA demonstration, starting with an in-orbit refueling mission for fleet operator SES. Both were awarded in 2017. Maxar hasn’t publicly stated the size of the WorldView Legion constellation, but a September filing with the U.S. Federal Communications Commission requested authorization for 12 such satellites. 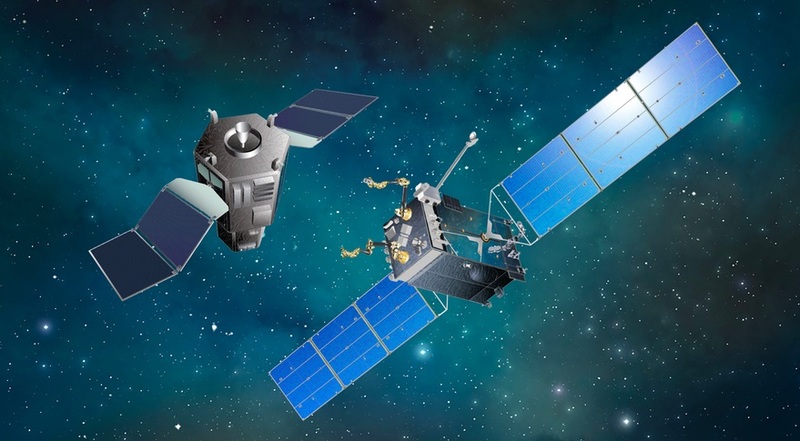 The cancellations come amid an ongoing divestment of SSL’s geostationary satellite manufacturing business, which has weighed down Maxar’s financial performance due to a protracted slump in commercial orders. DARPA, through the Other Transaction Agreement, tasked SSL with providing the spacecraft bus for RSGS, integrating the servicer with a launch vehicle, and providing operations staff for the lifetime of the mission. The agency planned to provide a free launch — originally set for 2021 — and the robotic payload. White said SSL would continue its involvement in NASA’s Restore-L mission, which unlike RSGS will be NASA owned and operated. NASA plans to use Restore-L, based on the SSL-1300 bus, to refuel the almost 20-year-old Landsat-7 satellite. DARPA, in a statement, said it and the U.S. Naval Research Laboratory had made “significant progress” on the robotic payload for RSGS, including starting production of flight versions of the robotic manipulator arms. DARPA said it expects the RSGS robotic payload will be adaptable to other spacecraft buses.